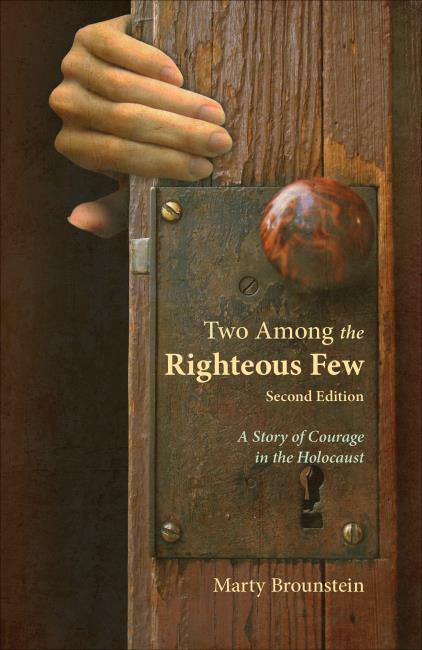 Marty Brounstein is a storyteller and author of Two Among the Righteous Few: A Story of Courage in the Holocaust. Based on a true story, he tells of a Christian couple in the Netherlands who saved the lives of over two dozen Jews during the Holocaust and World War II. Marty has a meaningful person connection to this story and its heroes, which he reveals in his engaging storytelling presentation. For seven years, Marty has been on an unexpected journey, sharing this inspirational story at venues beyond his home in the San Francisco Bay Area. He has come to the Boston area for the first time for a speaking series here. Book signing to follow.